The Foresteria Valdese di Venezia is one of the guest houses of the Waldensian and Methodist Church in Italy. We are a non-profit making guest house: our mission is to create value to our customers and the income is used to fund and sustain social projects in Italy and in the world for youth and elderly people. 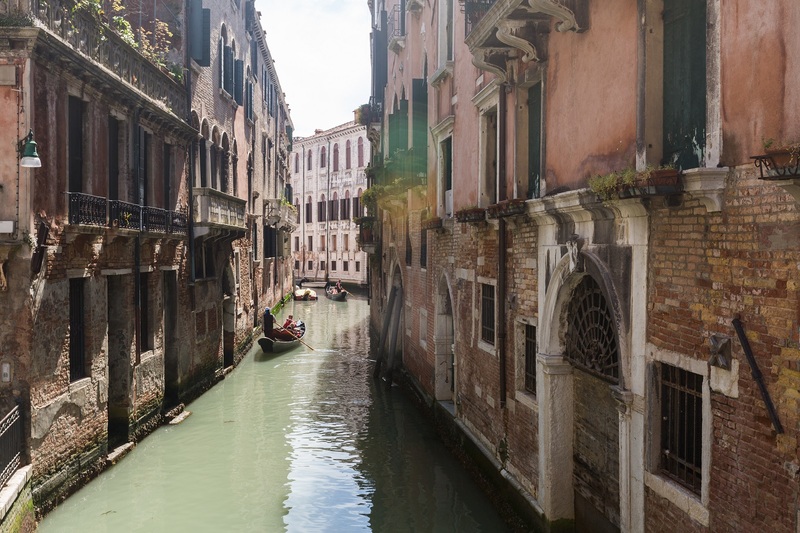 The house is just few minutes away from St. Mark’s Square and Rialto Bridge. 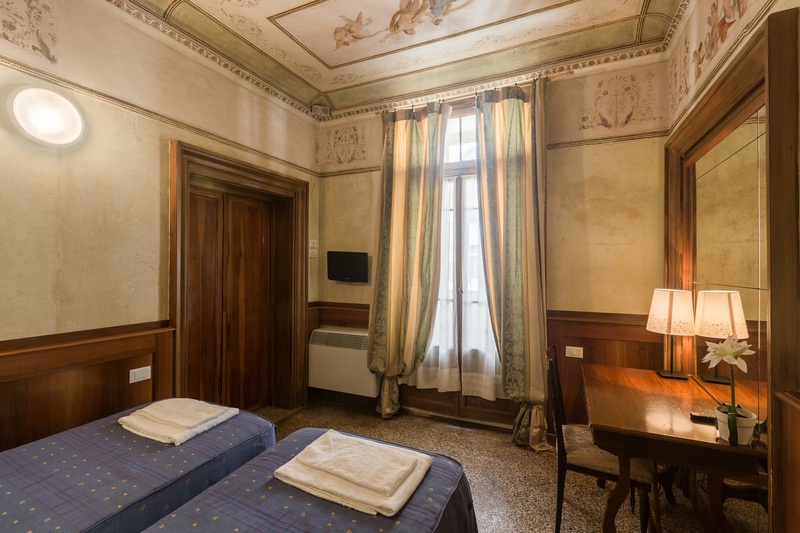 It offers to its guests a warm and welcoming environment in a typical eighteenth century palace and it is a perfect starting point to visit such a magic city as Venice is. The Foresteria offers bed and breakfast accommodation for singles, couples, families and groups.